With over 40 years of sales, negotiation and people management, Steve has a wealth of experience and is the consummate professional. Totally focused on making a difference, Steve believes that real estate is all about people. By assisting to achieve the desired outcome of both vendor and buyer alike, Steve has achieved great success and has consistently been a recommended agent by his clients, which in his own words “is simply the best advertisement as to why I should be your agent of choice”. Family and giving is very important to Steve and with five Grandchildren he says he “definitely knows about giving”. With over 20 years involvement with Variety the Children’s Charity, Steve has earnt their community awards for service and knows that it takes hard work to achieve success. 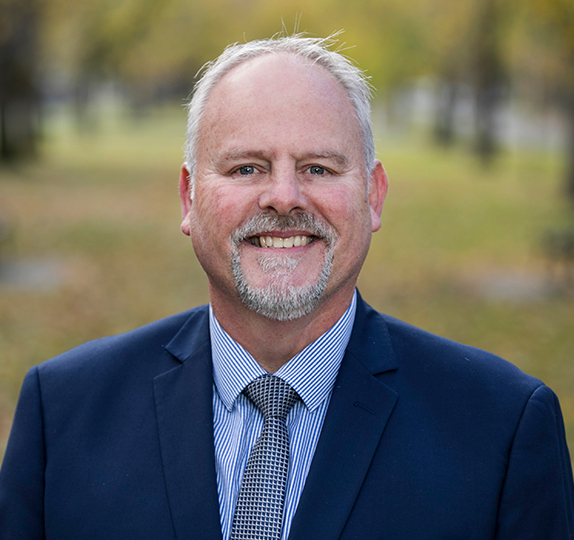 Steve’s honesty, integrity and passion to perform at the highest level means that Steve will work hard to obtain a positive outcome and often exceeds his client’s expectation. Licenced as a sales agent, auctioneer and member of the Real Estate Institute of SA, Steve is a valued member of the Harris team and looks forward to being of service and engage his wide network of clientele. Well done Steve, you did it. You are very friendly and helpful. You have very good knowledge of how to sell well. I am very glad to choose you as my agent.